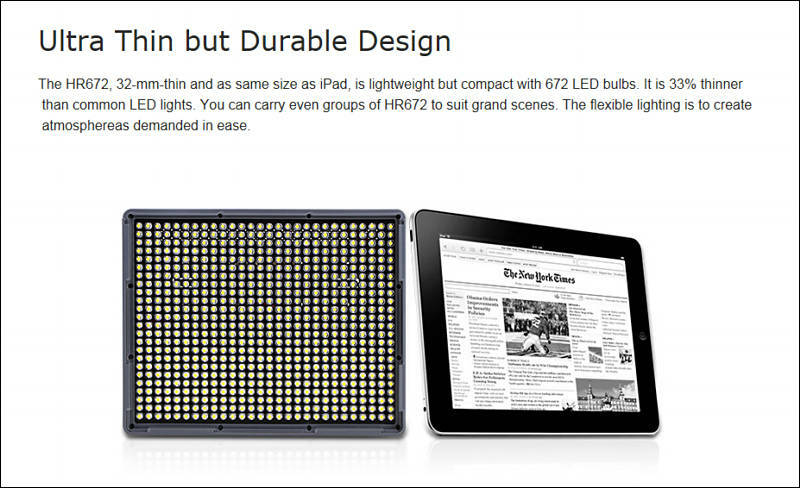 I'm thinking of parking two or three LED panels in Europe because it is such a PIA to travel with them. 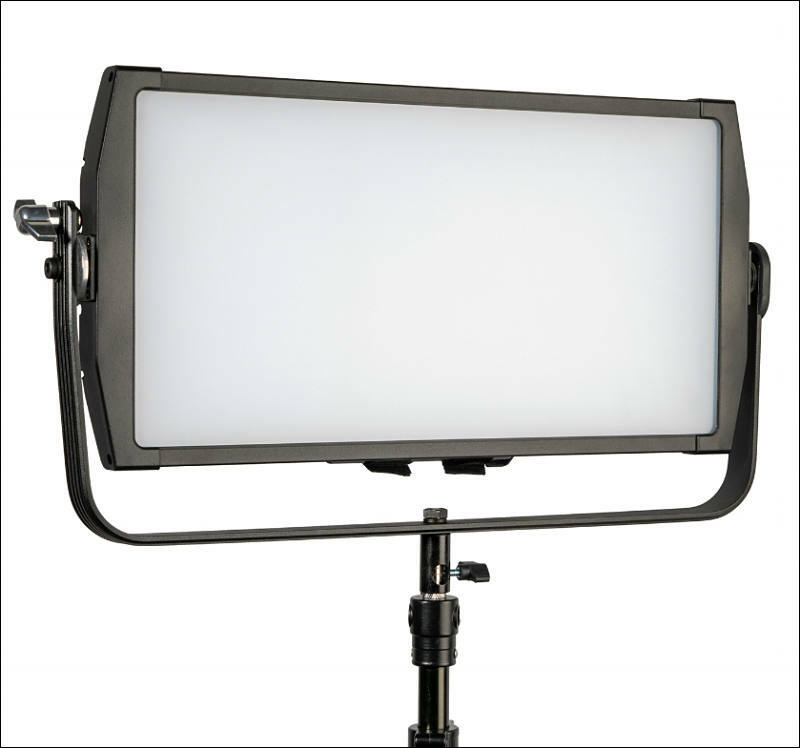 What's the best deal for reasonably high CRI panels in the 400-700 LED bulbs size? 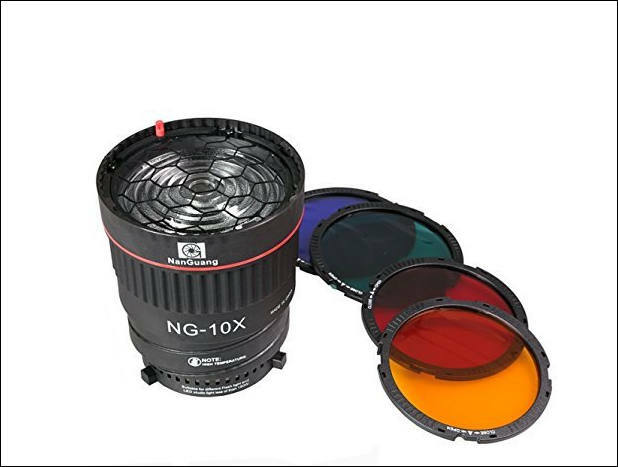 Must be silent/fanless. TUA. 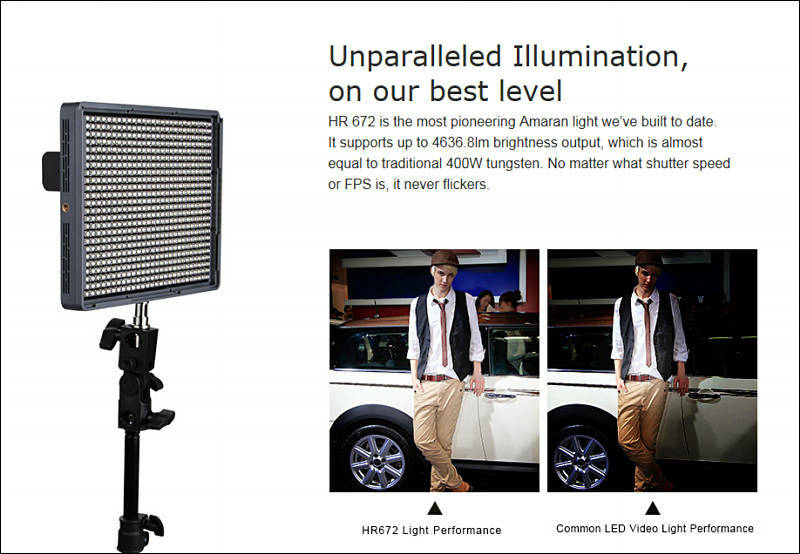 Light quality is around CAME fresnels, means good. 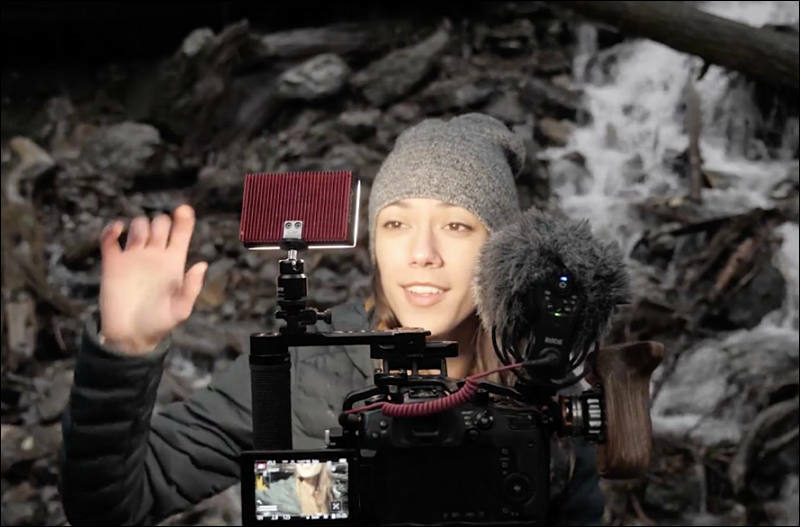 and short film in the studio or on location. 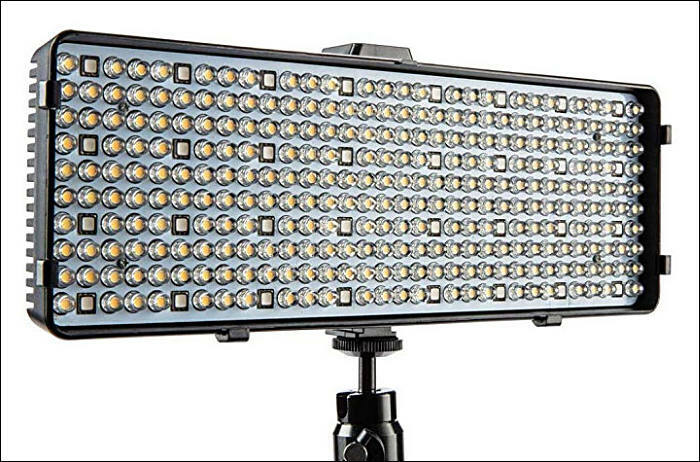 Recently been looking at these LED fixtures, anyone has info about it? Is it usable? 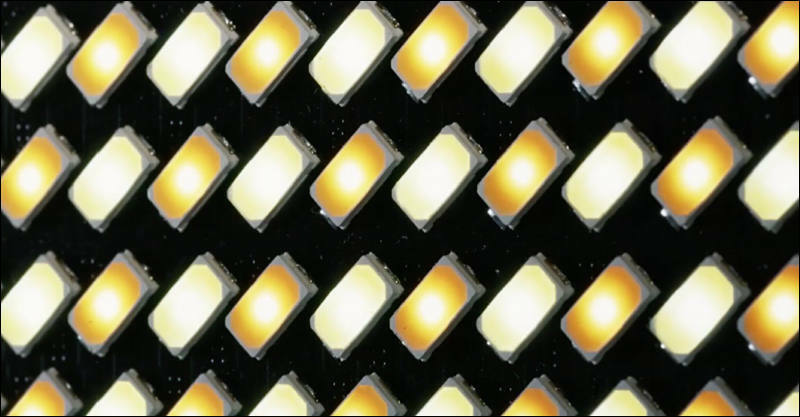 SLD Laser, a world leader in commercialization of visible laser light sources, has announced the production launch of its LaserLight™ products for automotive and specialty lighting applications. 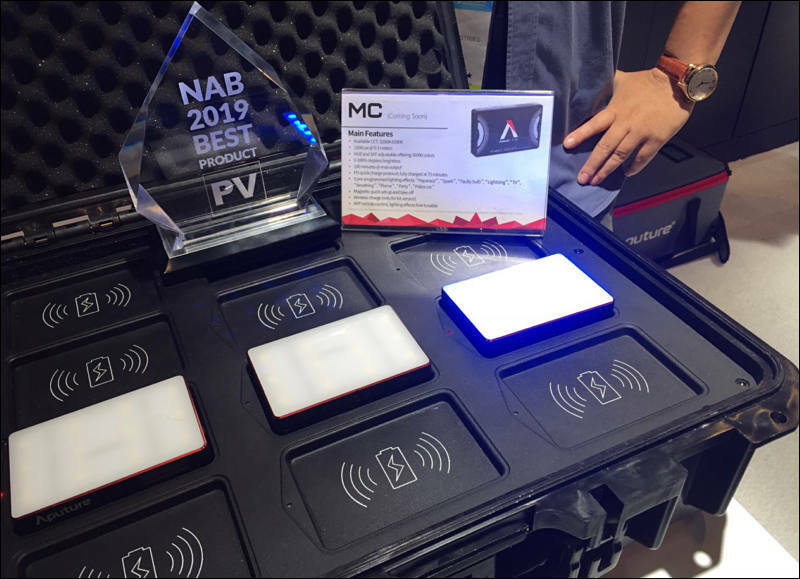 The company will demonstrate today’s real-world applications for its high brightness light source technology and its vision for intelligent illumination at the Consumer Electronics Show in Las Vegas, Nevada, January 8 – 11, 2019. 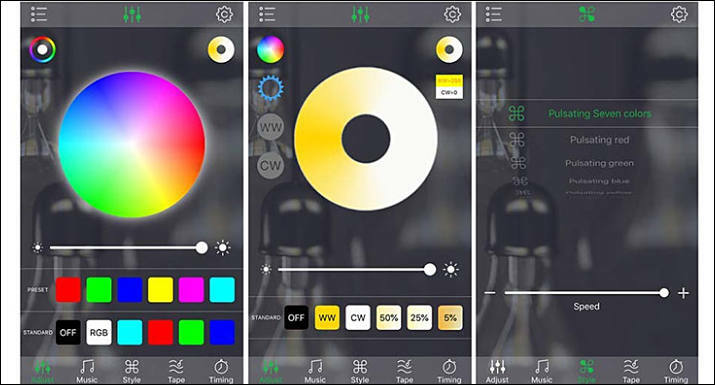 LaserLight is poised to revolutionize the automotive and lighting industry as did the arrival of LED lighting more than a decade ago. 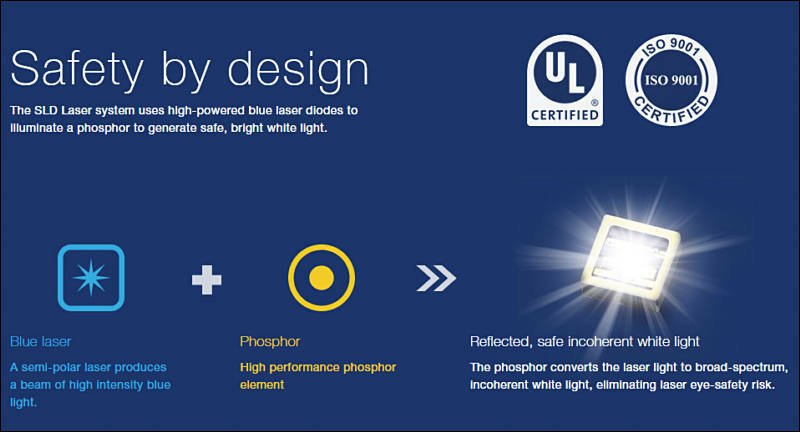 LaserLight’s advantages are dramatic: delivering more than 10 times the brightness of LEDs; extended range illumination of up to 1km; minimal power consumption; long lifetime; and highly directional output not possible with LED. SLD Laser has achieved the world’s first UL Safety Certification for laser lighting, and its technology can be found in a growing range of products including portable lights such as flashlights and drone lights, entertainment and architectural lighting, and automotive headlights and interior lights. The night-and-day difference that LaserLight brings to driving conditions was fully evident at the 2018 SCORE Baja 1000, the world’s toughest off-road race, where the first and second place finishers in the Trophy Truck category utilized Baja Designs LaserLight powered by SLD Laser components, available this year for the first time. “This new SLD LaserLight technology gives you more penetration and confidence when racing in the dark because you can count on being able to see deep down the course when you are going 110 or even 120 mph,” says Cameron Steele, SCORE Trophy Truck Winner 2018, “It’s pretty epic.” The Baja Designs LaserLight bar throws light to over 1km range, more than 3.5 times further than premium LED offerings. SLD’s LaserLight will hit the streets next year for the first time with the arrival of select premium car models deploying the company’s LaserLight Fiber for high-beam boost functionality, complimented by a conventional LED unit for low-beam. This signals SLD Laser’s production launch in the automotive category, with units shipping now for cars to be delivered to customers in Europe in Q3 2019. 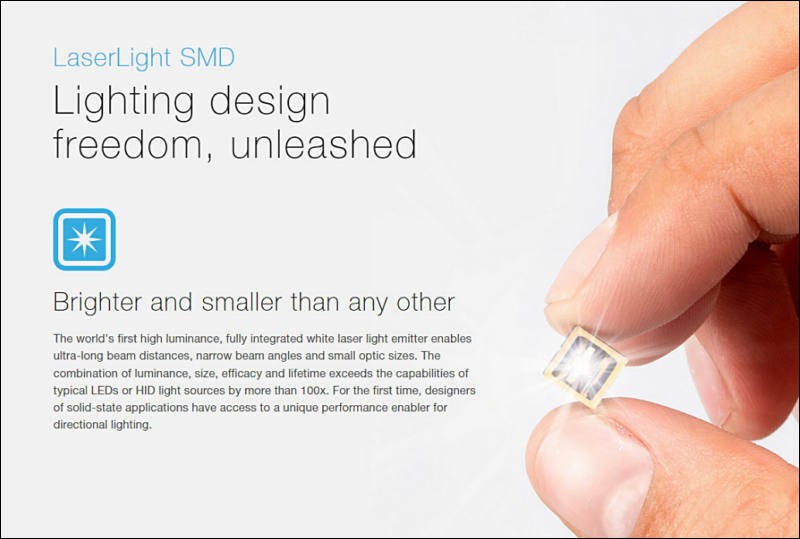 At the Consumer Electronics Show (CES) in Las Vegas, SLD Laser will unveil the world’s smallest LaserLight headlight concept, measuring just 1.5 centimeters high with low-beam and high-beam functionality, together with a 1.5 millimeter daytime running light. Using the same fiber-based technology, the compactness of these lighting sources inspires new ideas in headlamp designs, which in turn empowers designers to rethink the “eyes” of tomorrow’s vehicles. To illustrate this new design freedom, SLD Laser has partnered with HSL Italia. In addition to headlamps, this same versatile light source can be used for interior or exterior fiber-based accent lighting. The sources couple efficiently into fiber optics, making the replacement of a light source as simple as connecting a headphone jack. In the future, LaserLight technology will enable new lighting functions in next generation autonomous driving applications using a tiny 1 millimeter mirror based on MEMS technology (Micro-Electro-Mechanical Systems) to steer the light to the road. 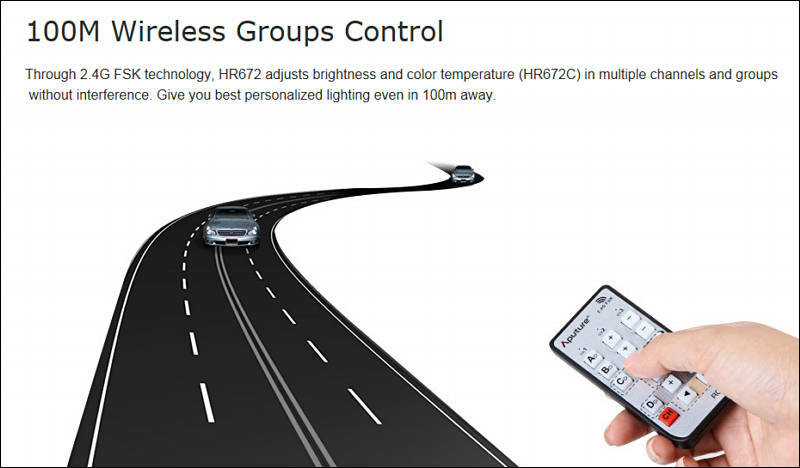 For connected cars, LaserLight sources will enable LiFi data communications – high speed, networked, wireless communications using light – which eclipse the capabilities of conventional WiFi communications with vastly increased data transmission rates (in excess of 5GB per second) and extended range. 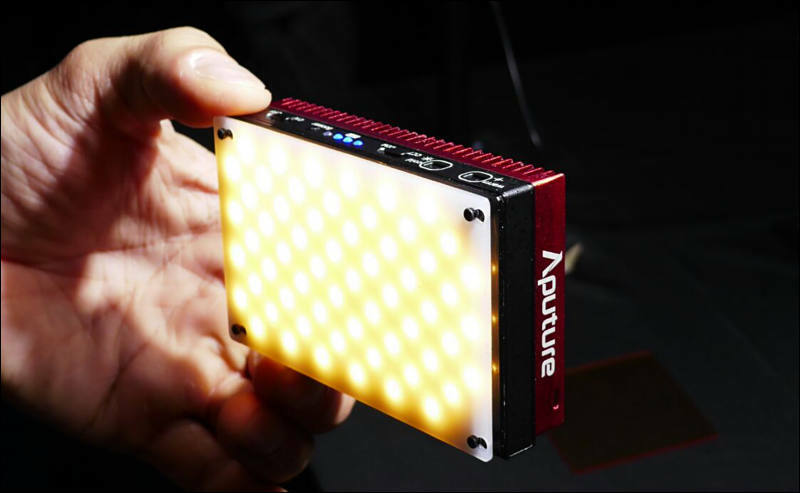 Beyond automotive applications, LaserLight sources deliver high luminance performance for consumer products related to portable lighting, as well as professional products in entertainment, architectural, security, search and rescue and outdoor lighting. 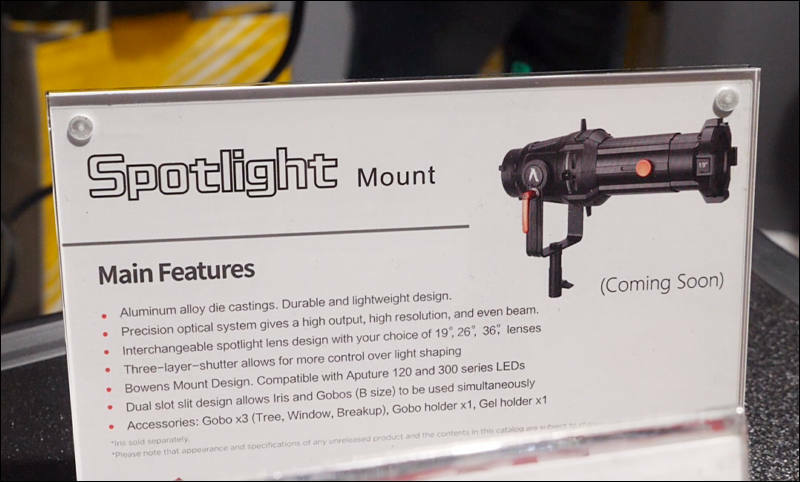 New products being launched include handheld, battery powered flashlights that allow 1km visibility and power-efficient, light weight modules that can be drone-mounted to provide better visibility than can be achieved with alternative lighting technology. SLD Laser hosts meetings at CES 2019 by appointment in its private suite at the Westgate Resort. To schedule an appointment, please contact Kristen Hanna at KHanna@SLDlaser.com. 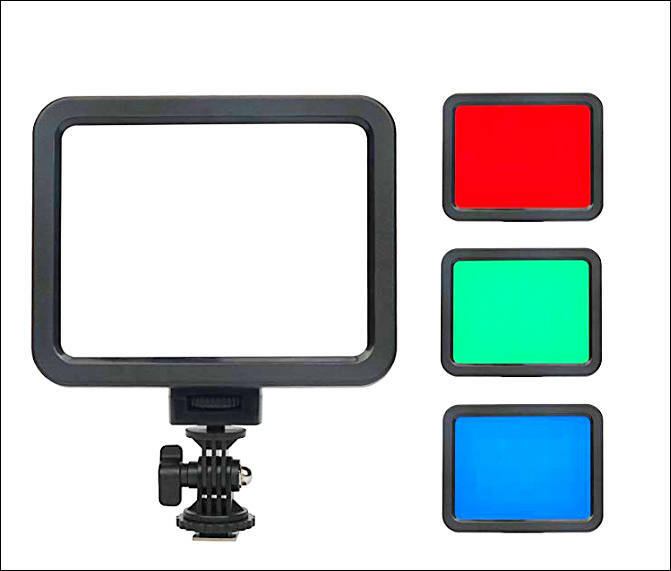 I have seen many tests of photos and videos made with this light and I like the result, Its awesome. 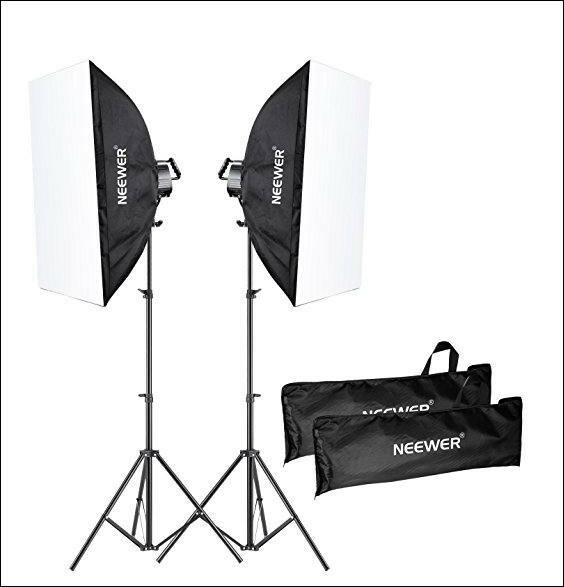 Works as a continuous light for video/cine and as a flash. 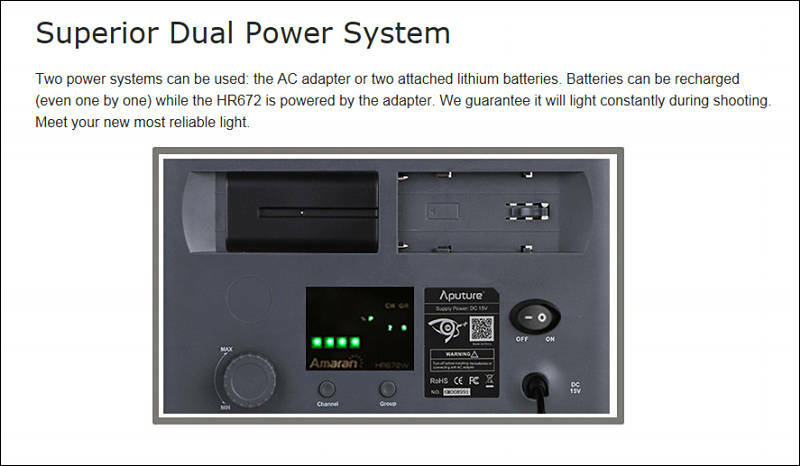 The only thing negative is the price, isnt cheap, but its price is not bad either, the other problem is that the transmitter costs almost 80% than the Neo2 costs: Neo2 U$325-400, transmitter HSS U$250, total U$ 550-625 too much. I'm not sure if any other transmitter will allow synchronization in flash mode for high speed, at that point one could save money because the price of the transmitter is very very very excessive. 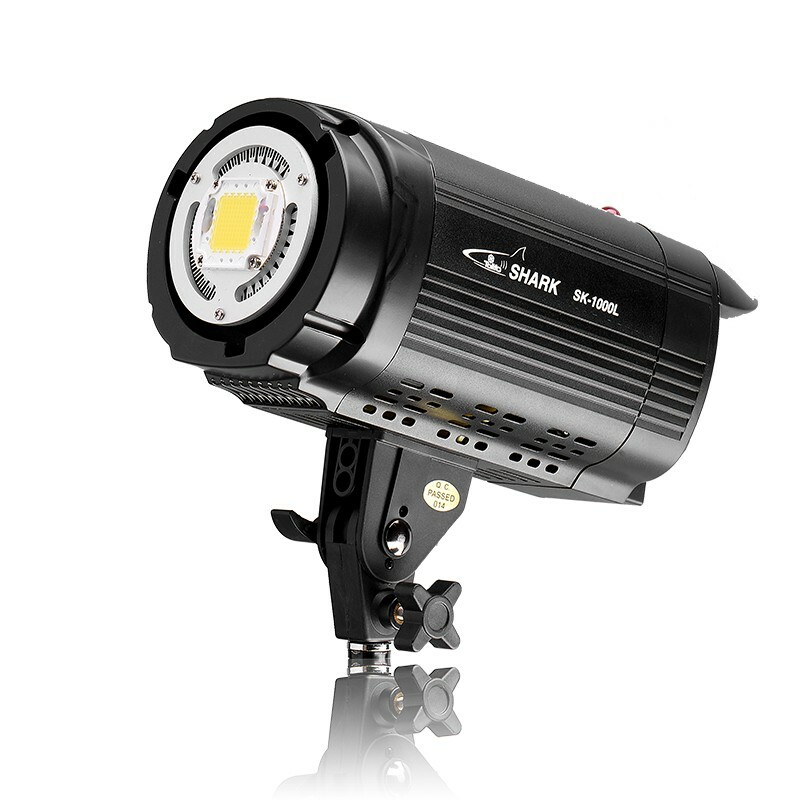 The othe question is if there a similar light with good CRI, portable what dont need electrical connection and at the same time be a flash and continuous light. 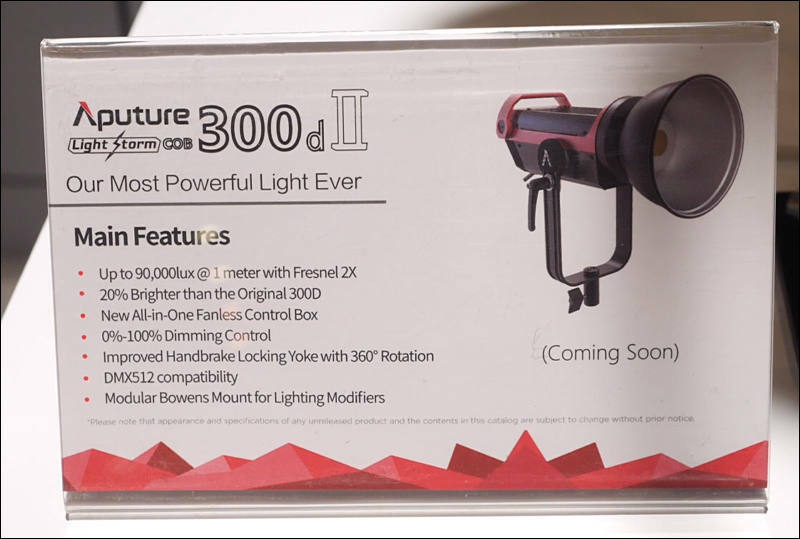 The only thing I know so efficient but only as a high power flash and portability is the Godox AD200. Cons: 5600K is 5100K only and a tad greenish. Needs a big battery when mobile powered >160W. Even the small 50W RX-12TD, doesn't power at all with less. It seems the controller draws a lot of power. Doesn't hit airline regulations with the big batteries. 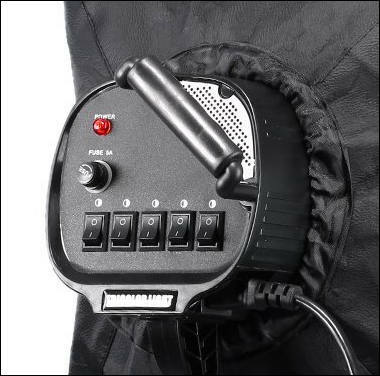 Look at ones with individual socket switches on the back ala Neewer. Still sometimes you could fit only 4 bulbs, In this case you could need E26 to E26 (in EU it is E27) socket extender. 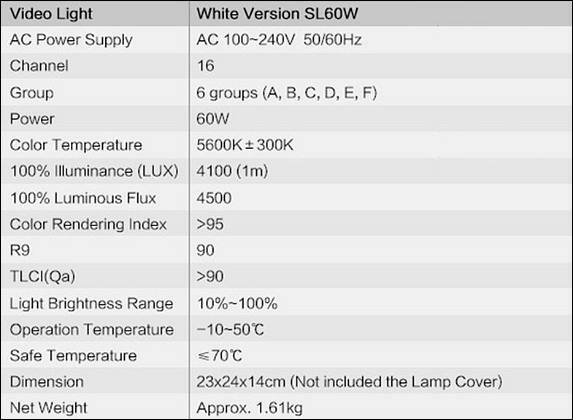 So totally it'.. be $100 for 80W of CRI 95 light, not bad.